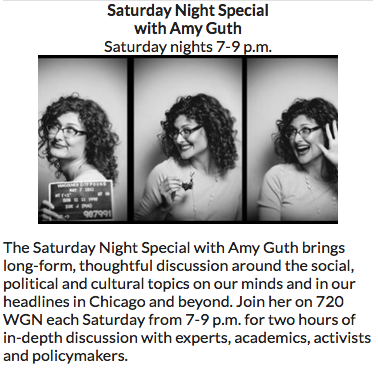 CiviliNation founder Andrea Weckerle was a featured guest on Chicago’s WGN Radio: Saturday Night Special With Amy Guth‘s show about Online Culture & Safety. 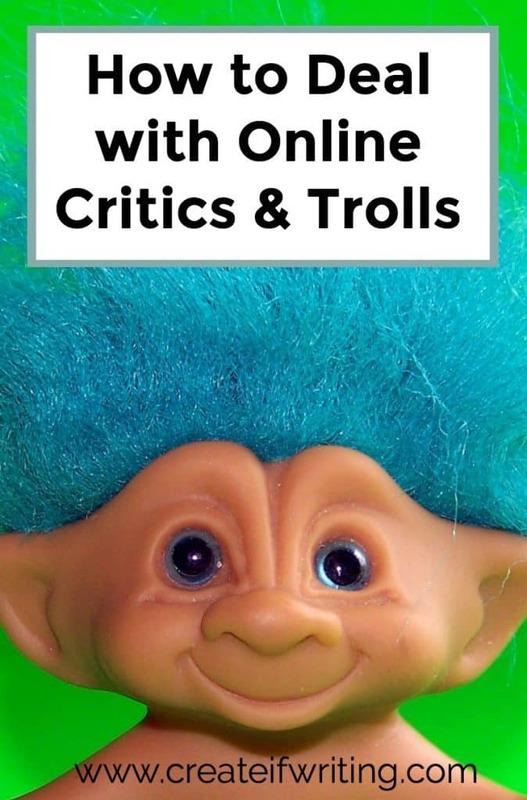 CiviliNation founder Andrea Weckerle appeared on CyberWise’s After Show: The Internet Ruined My Life “Adults Only” discussing Syfy’s The Internet Ruined My Life Episode 4: Adults Only. “It’s not about shutting people up,” said Kami Huyse, a director for Civilnation [sic], a nonprofit that fights against cyberbullying. Instead, it’s about trying to find solutions.